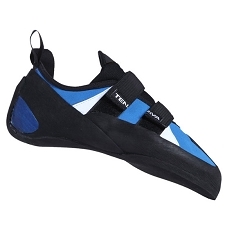 Climbing slippers with low−profile, tubular construction for enhanced sensibility. 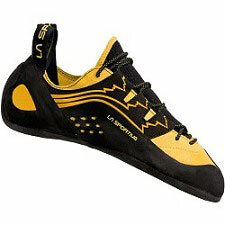 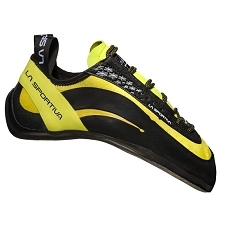 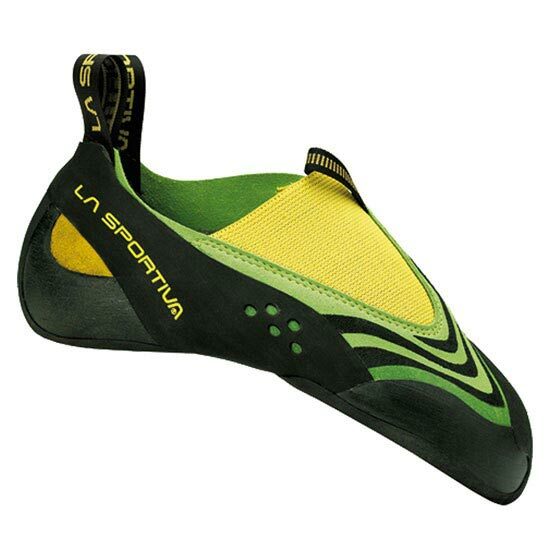 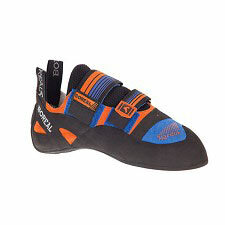 Ideal for long and sport climbing routes. 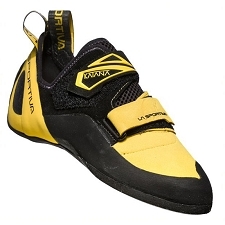 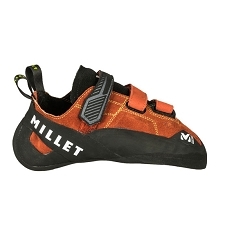 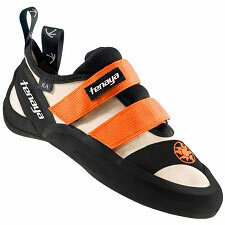 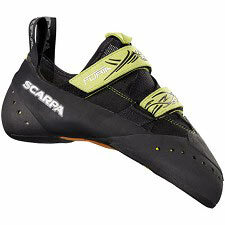 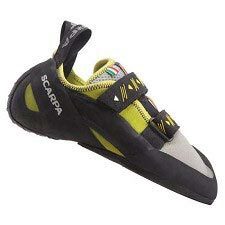 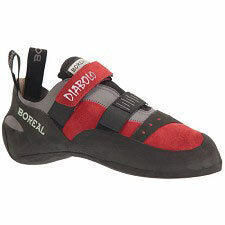 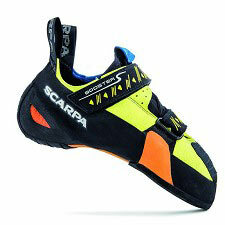 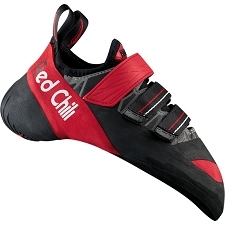 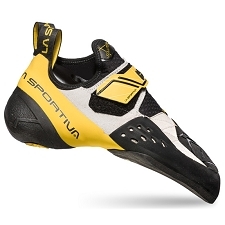 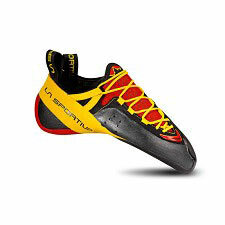 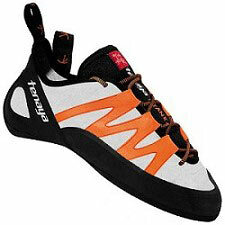 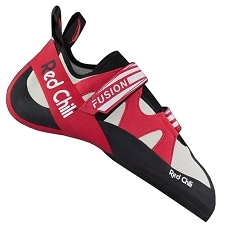 A revolutionary climbing shoe devised for a new climbing concept: more instinctive, fluid and natural. 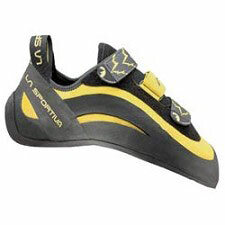 The special features of this shoe provide maximum sensitivity, allowing the foot to function naturally guaranteeing complete freedom of movement. 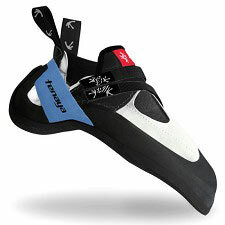 The slip last construction combines suede and microfiber fabrics and the rubber applications on the upper are not only aesthetic options but also help maintain the shoe&apos;s original shape and guarantee maximum grip and abrasion resistance. 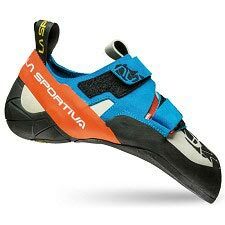 The low profile sole has the aim of reducing the distance between foot and the rock surface, thus enhancing foot sensitivity. 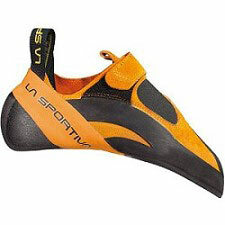 The P3 (Permanent Power Platform), used on the Miura VS model, allows the shoe to keep the downturned shape through time. 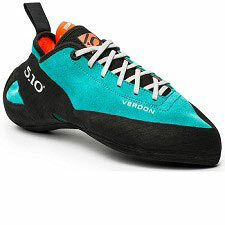 Thanks to these features, Speedster allows the climber to approach the rock in a totally new and more natural way, whatever the difficulty level. 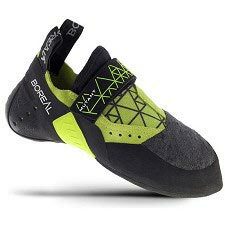 It&apos;s not the grade that is important but the way you tackle the problem. 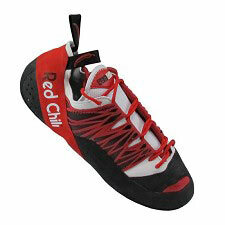 Welcome to a new interpretation of climbing! 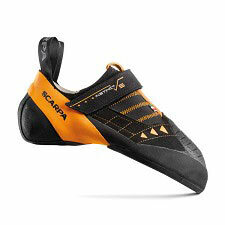 Zero foot restriction, maximum sensitivity and freedom of movement. 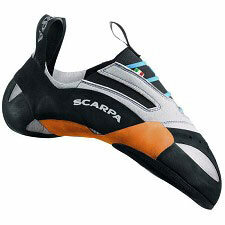 A new, more instinctive climbing concept, less restrictive, following natural movement of the foot. 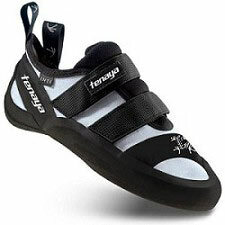 Upper: Suede leather combined with microfiber,slip lasted. 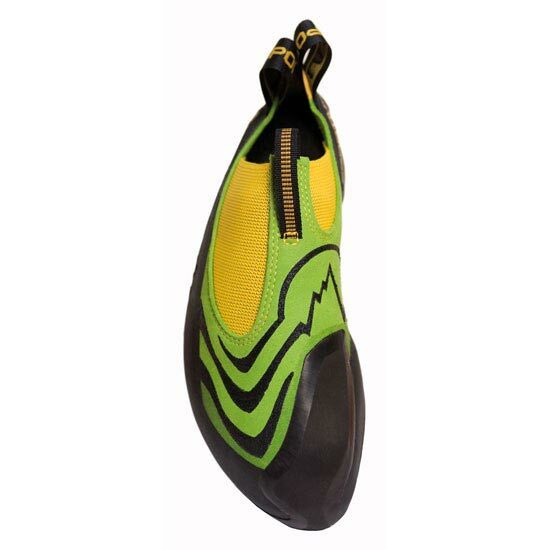 Sole: Vibram® XS Grip2 3 mm.